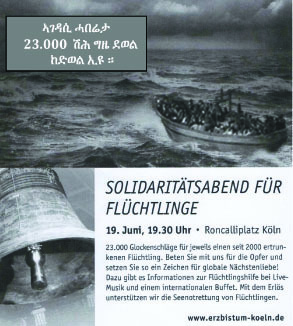 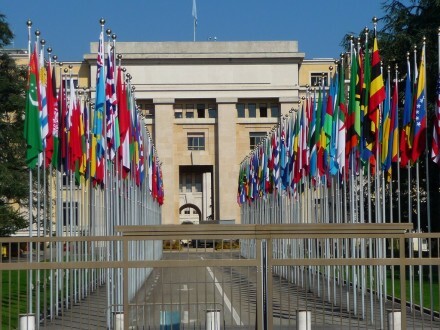 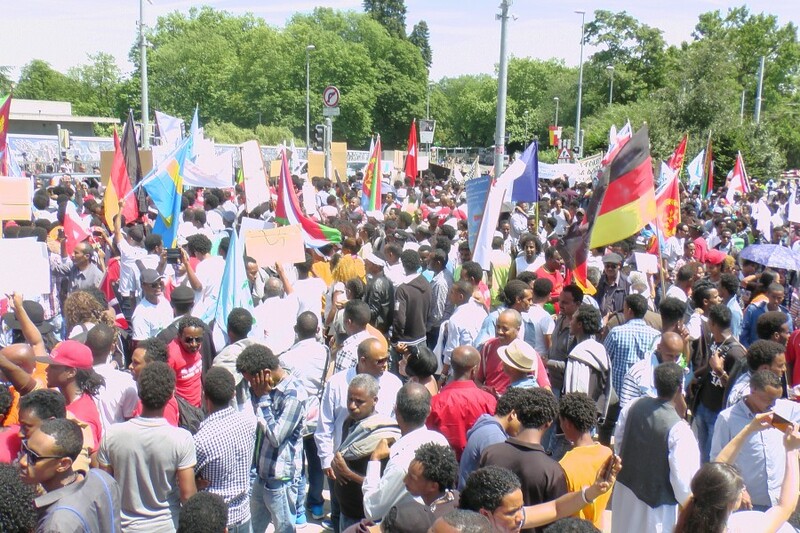 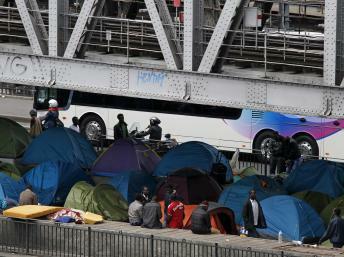 Why you Must be in Geneva on 26 June and Raise The Number of Demonstrators to Over 10,000!! 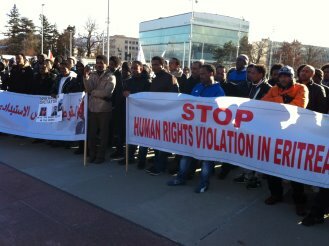 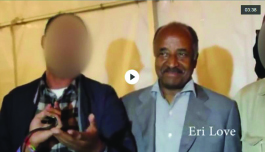 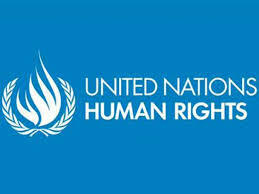 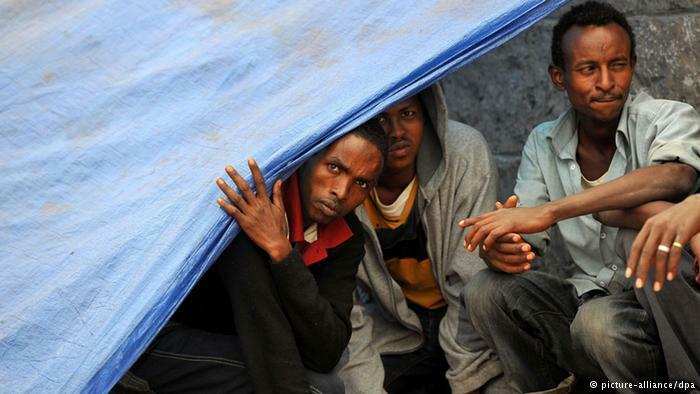 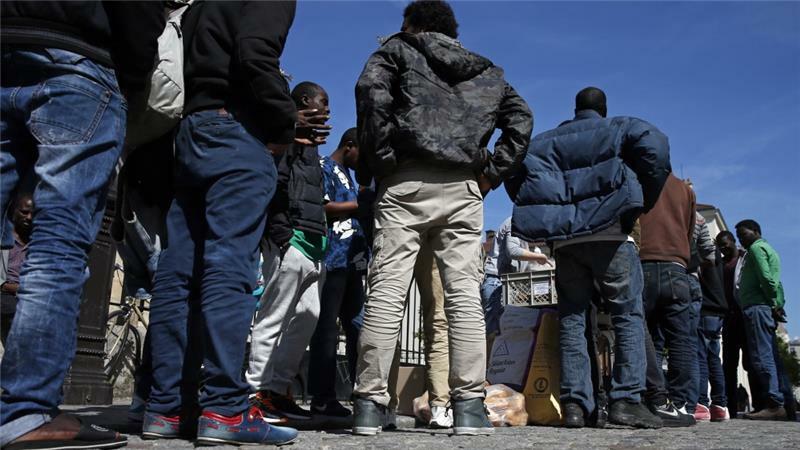 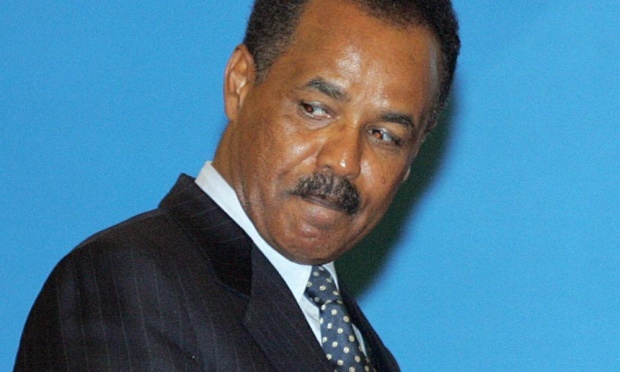 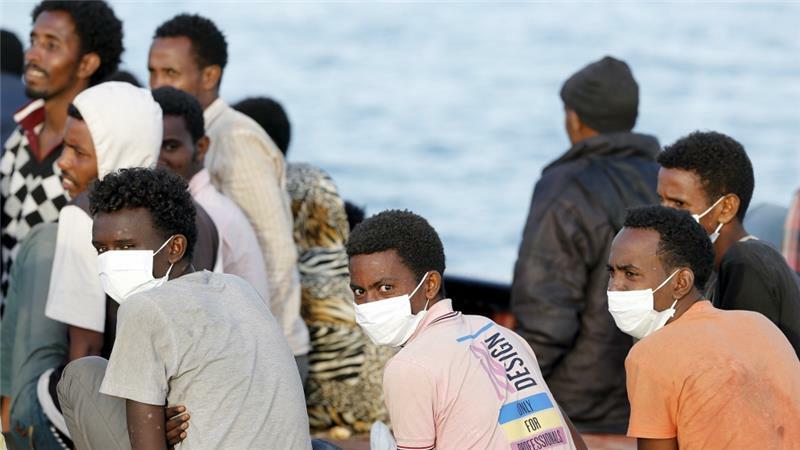 UN, Geneva, 08-06-2015: A United Nations report says the Eritrean government may be guilty of crimes against humanity including torture and enforced labour. 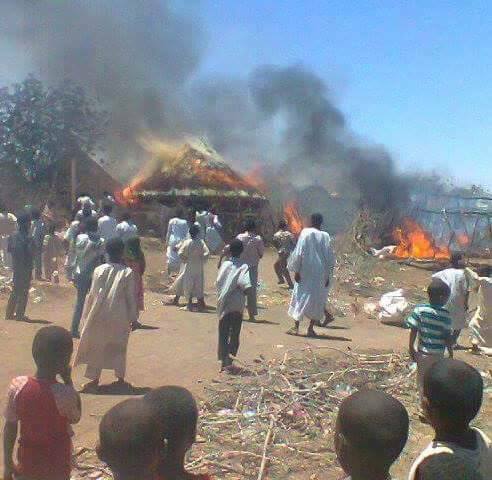 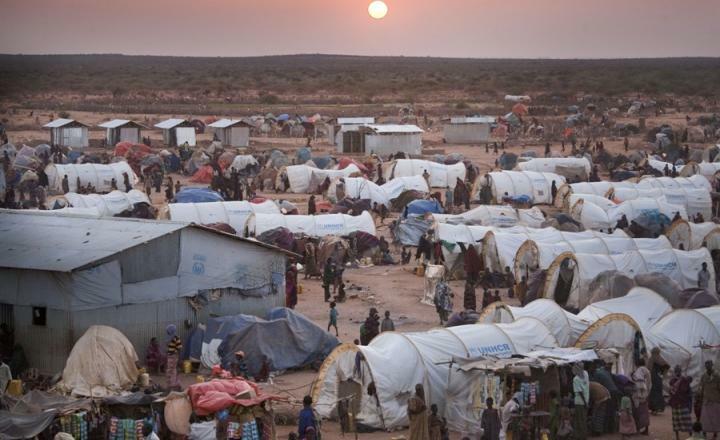 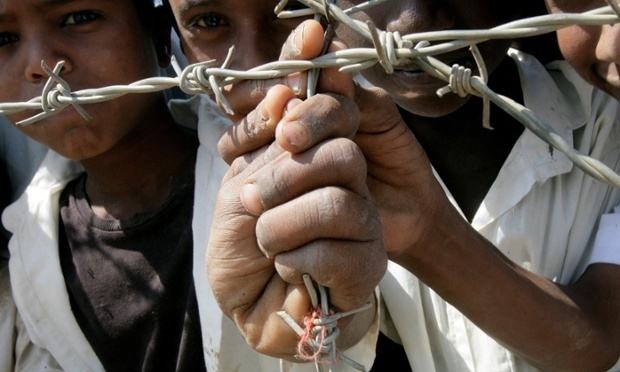 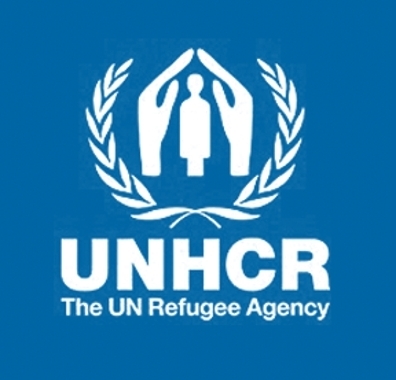 14 Eritrean refugees kidnapped by armed Rashaida attackers in Eastern Sudan, according to Eritrean refugees in Shegerab Camp. 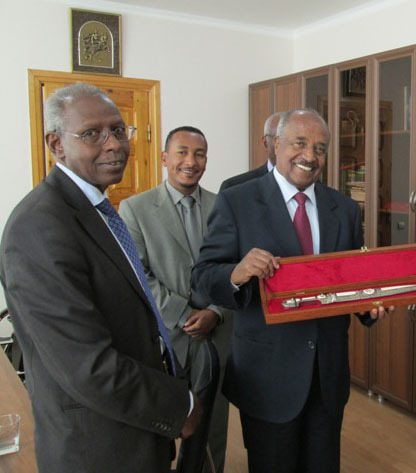 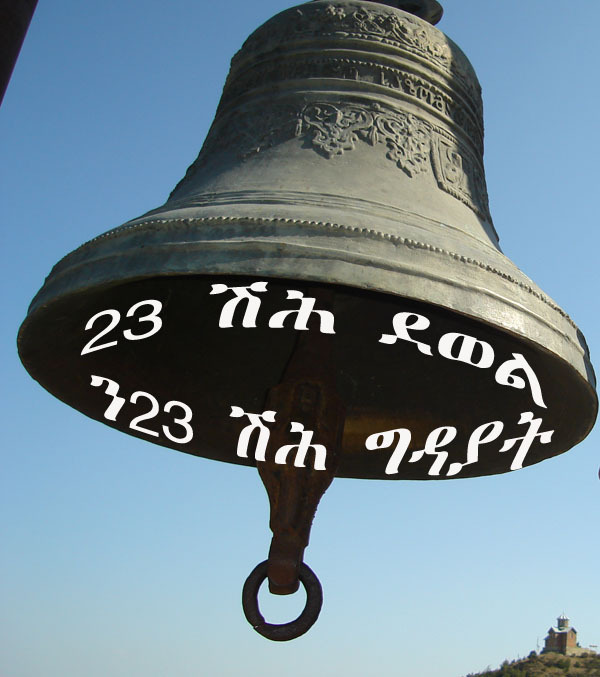 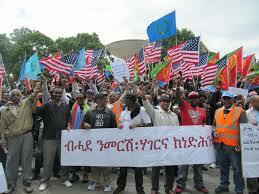 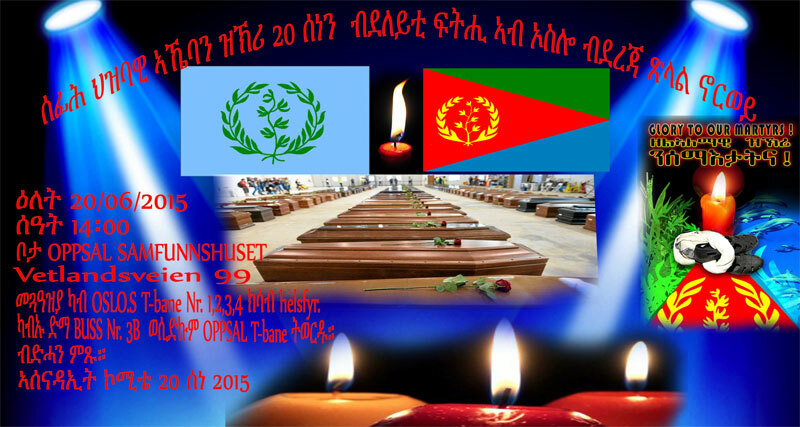 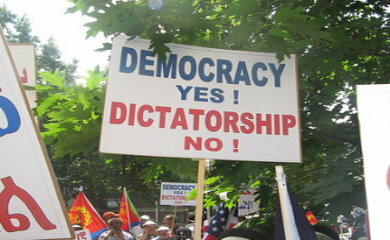 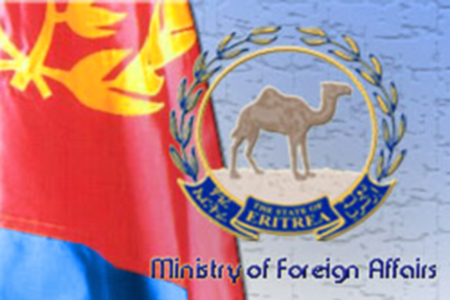 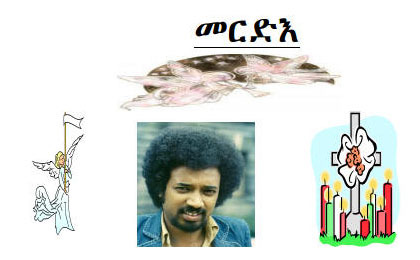 On A SWIFT, EFFECTIVE AND LASTING SOLUTION TO THE ERITREAN NIGHTMARE!! 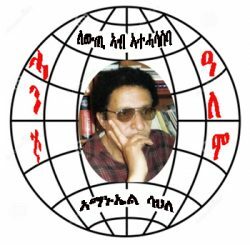 – A Short Thesis on Strategy By Our Voice By assenna on May 16, 2015 I thank the writers of the article for putting the effort to provide very interesting subject matters in prolific articulation.